VG24/7 has discovered (via MP1st) the video below from YouTube user Luger700, in the video we see posters for Battlefield 4 at a couple of different GameStop stores. Though the posters are very clearly not official, no doubt created in store by GameStop employees, it’s likely the info has some substance to it. In addition to mentioning that there will be three factions in the game (Russia, China & USA) the posters also note the return of Commander Mode. A feature which debuted in Battlefield 2 and hasn’t been seen since Battlefield 2142, it added a fairly simple RTS element to the game. It allowed one player from each team to take on the Commander role, which granted them access to artillery strikes, supply drops and also let them issue commands to the squads on their team. 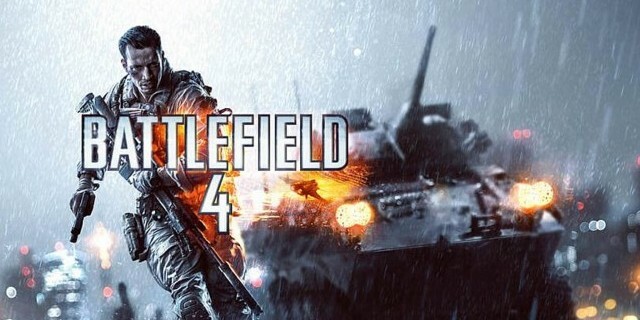 It certainly would be an interesting feature to see return and would give Battlefield a unique hook in the increasingly populated multiplayer shooter world. Here’s hoping there’s some truth to this.